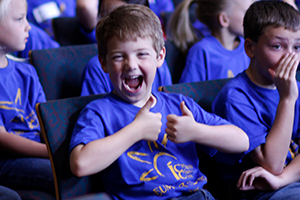 The summer camp for kids who love music! 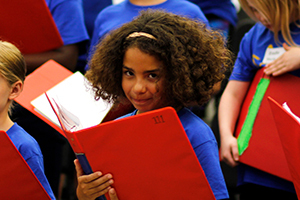 The highest quality choral music experience woven in between fun musical activities and camp friendships! 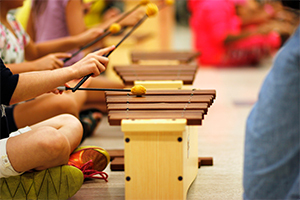 3rd-8th Grade campers will also experience movement, recorder, and Orff instrument classes! 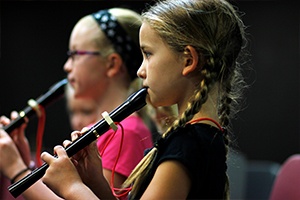 1st & 2nd Grade campers have a day full of musical activities tailored toward their age group with plenty of play, a consistent staff, and a nurturing atmosphere! 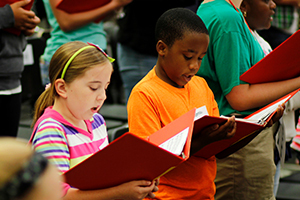 If you have any questions about financial assistance, contact Lauren Southard at lsouthar@icchoir.org or (317)940-8065. Daily snacks and camp shirt are included in cost of tuition. $25 of the tuition is a non-refundable registration fee. All Day Session Campers should bring a sack lunch each day.